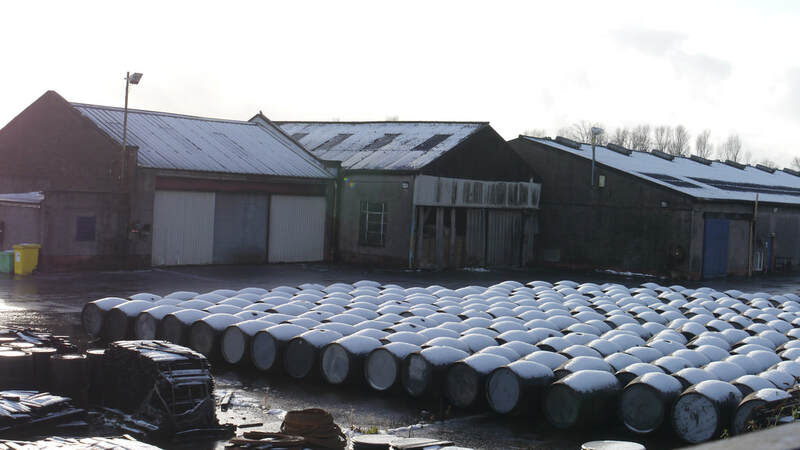 Carse is from Scots "kerse" - "low-lying or fertile land"
The distillery dates from 1799, so would originally have had pot stills, continuous stills were installed in 1851. 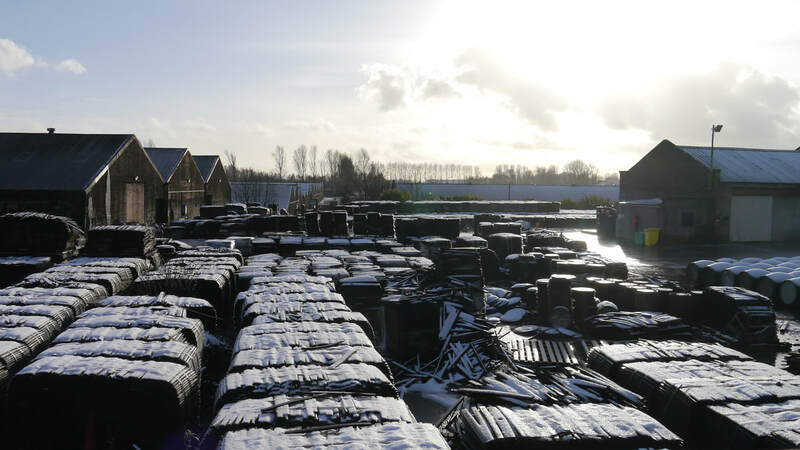 It became the largest distillery in Europe, but fell victim to the Whisky glut of the early 1980s. 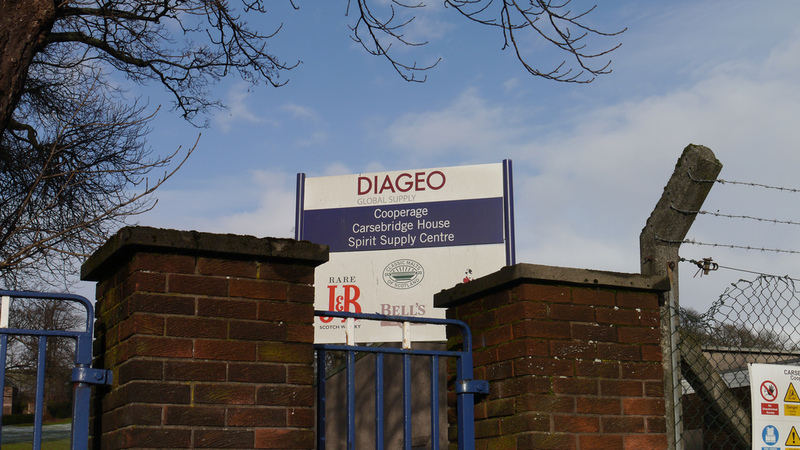 Following closure in 1983, the distillery buildings were demolished in 1992, but Diageo retained ownership with a cooperage and warehouse complex on site until 2011. 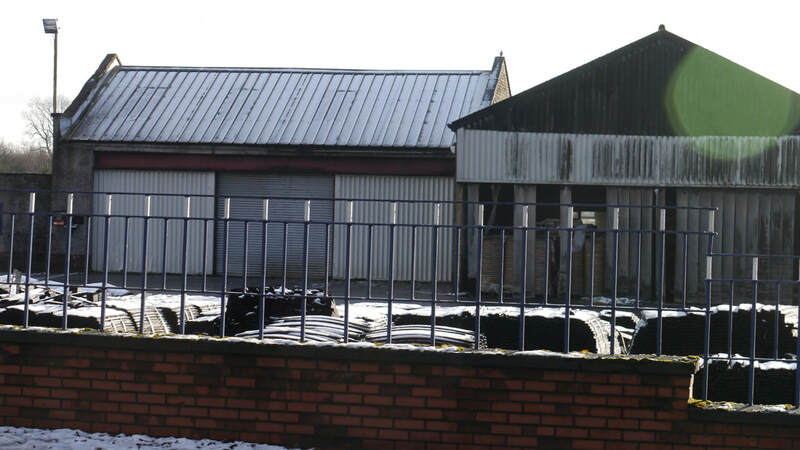 ​The site of Carsebridge distillery was in Alloa. 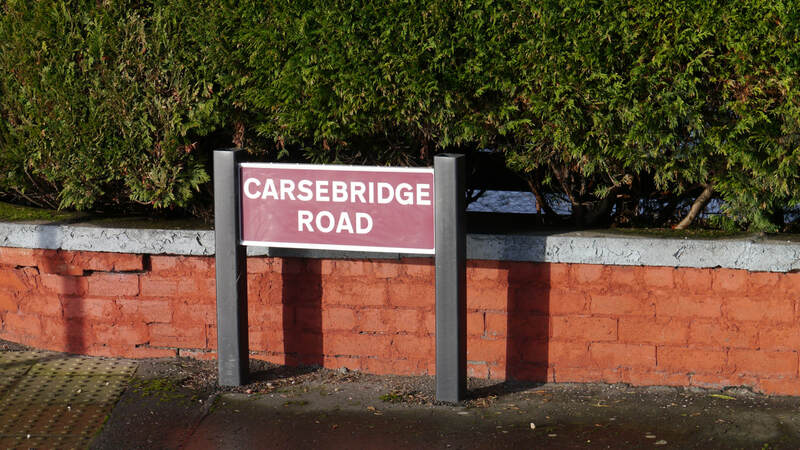 Follow Whins Road, A908 to Tillicoultry to Carsebridge roundabout, then Carsebridge Road to the Diageo Cooperage. 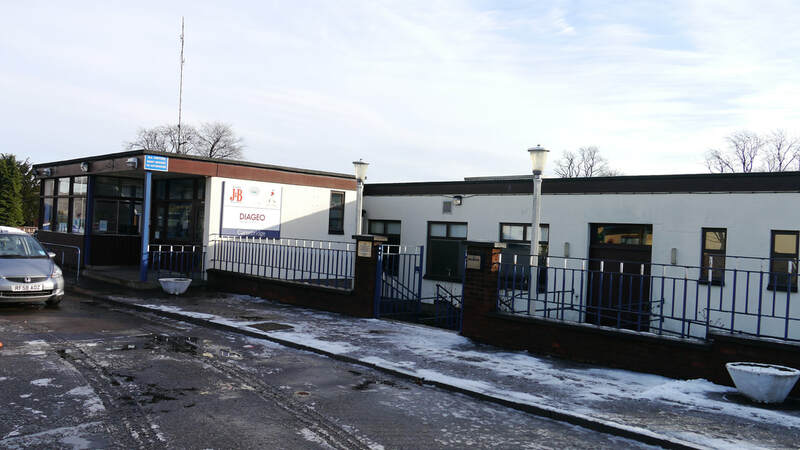 The nearest stations are Alloa (ALO); Stirling (STG). Live Train Times: ALO, STG . 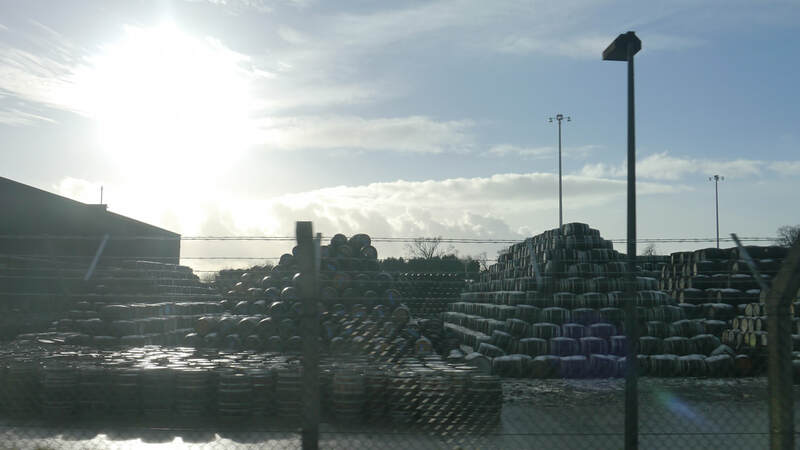 No own bottlings. Occasional independent bottlings. Photos on this page were taken by me. Click on photo to enlarge. 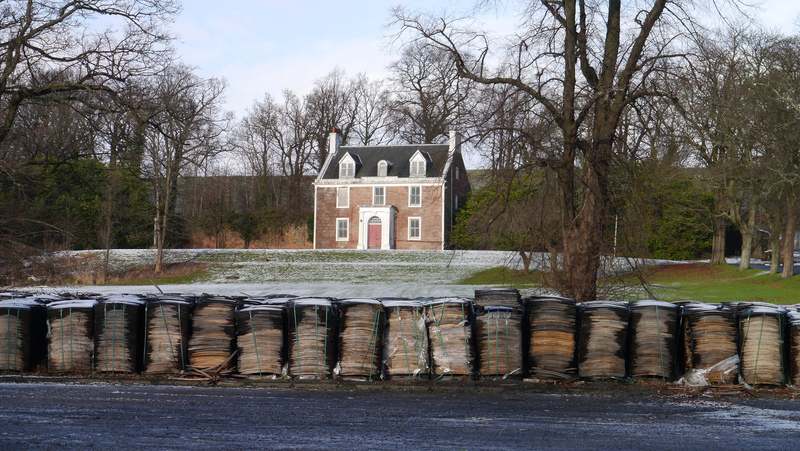 Full size versions of all my photos of Carsebridge Distillery are available on Flickr.